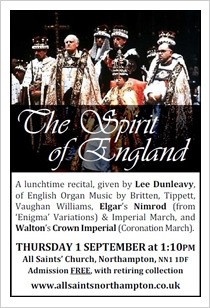 All Saints' Church Northampton - Recital Series begins this Thursday! Recital Series begins this Thursday! 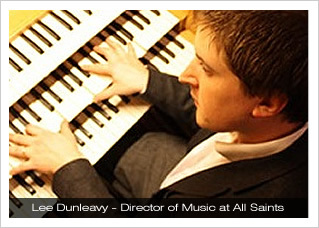 Our summer series of organ recitals finished, and the August holidays have flashed by, and the 2011/12 series of recitals is ready to begin! All are welcome – Admission FREE!